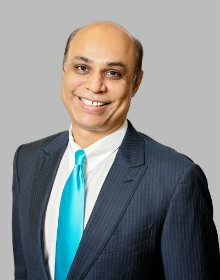 Dinesh Pubbi, MD is a founding member of First Coast Heart & Vascular Center. 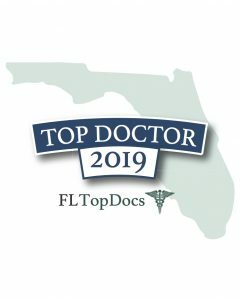 Dr. Pubbi completed his electrophysiology fellowship at St. Luke’s Medical Center in Milwaukee where he trained in the latest electrophysiology procedures and techniques including atrial fibrillation ablations, device implantations and complex ablations. Dr. Pubbi completed his internal medicine residency at Sinai Samaritan Medical Center in Milwaukee and worked as an Internist and Primary Care physician for several years before completing his cardiology fellowship at Aurora Health Care at ASMC and St. Luke’s Hospital also in Milwaukee. Dr. Pubbi is fluent in English, Hindi, Punjabi, and Urdu.